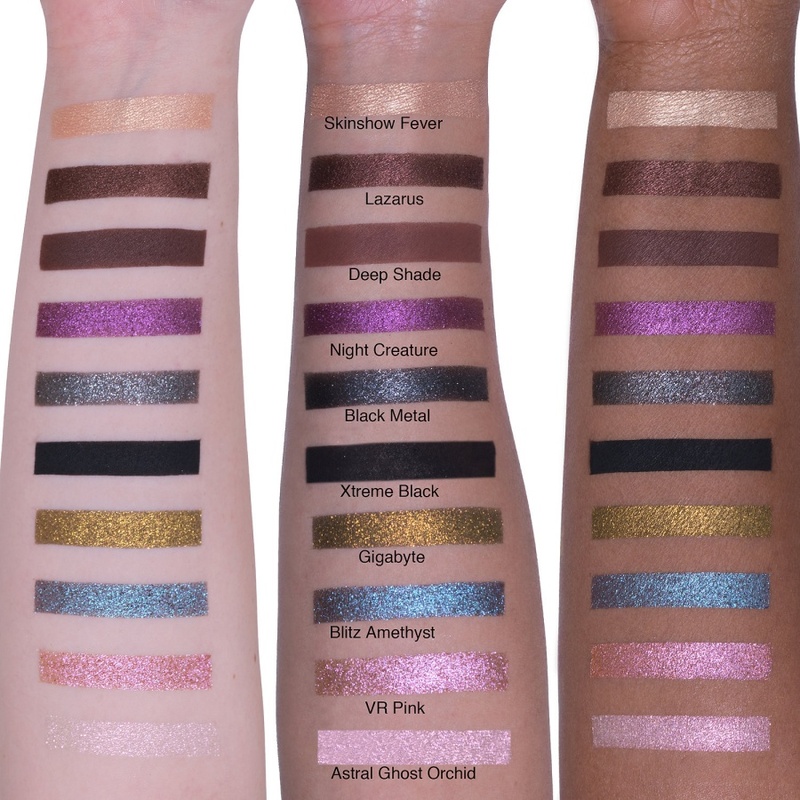 PatMcGrath Mothership III Subversive Eyeshadow Palette | Top Beauty Blog in the Philippines covering Makeup Reviews, Swatches, Skincare and More! Hello, friends! 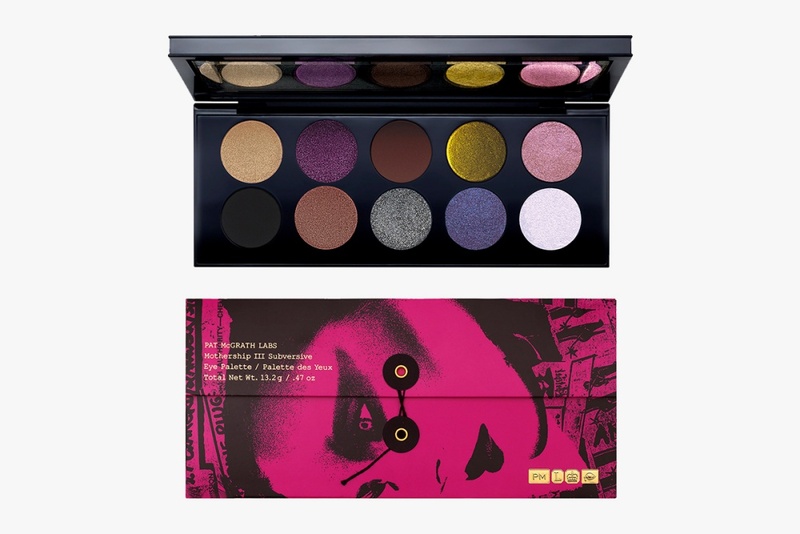 Here are the swatches of the new PatMcGrath Mothership III Sublime Eyeshadow Palette, limited-edition – a wardrobe of textures and dazzling hues that come together in a couture color palette presented in a luxe, lacquered case.